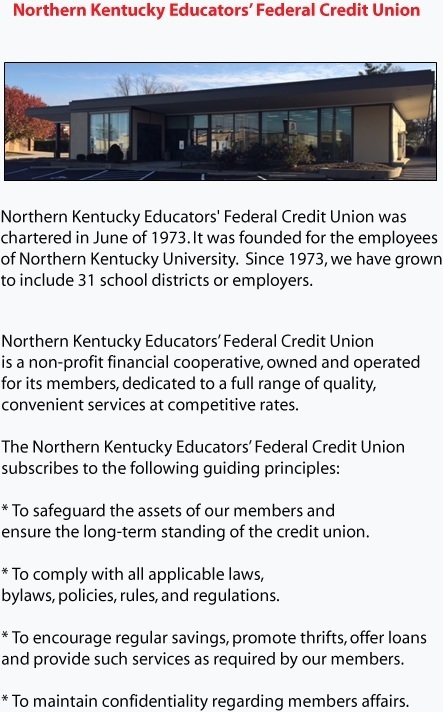 Scroll down to learn a little more about your Credit Union employees! Judy's favorite color is purple and her favorite food is ice cream. Her favorite movie is the Twilight Saga. As a hobby, Judy collects trinket boxes. When asked what her favorite part of working at the credit union was, she said, "I have been here for 27 years. The credit union members feel like family. So, the family atmosphere. I also enjoy helping people. Especially like helping people save money with our low interest rates on loans." Jess's Favorite color is coral and her favorite food is fries. Her favorite movie is The Dark Knight. Jess's hobbies are watching Duck Dynasty and reading. Her favorite part about working at the credit union is the members and her co-workers. Mandy's favorite color is purple and her favorite food is spaghetti or pizza. Anything Italian. She said choosing one favorite movie was too hard. Mandy says her favorite movies are The Little Mermaid, The Princess Bride, Pirates of the Caribbean: Curse of the Black Pearl, Inception, The Dark Knight, Terminator 2, The Amityville Horror (w/Ryan Reynolds), Deadpool, and Hocus Pocus. Mandy's hobbies are riding her motorcycle with her husband Chris, sewing, watching movies, comic books, video games and playing with her sons Max and Zach. When asked what was her favorite part about working at the credit union, she said, "I love getting to meet new people when I visit schools and go to their benefit fairs. I also love spreading the good news of the credit union! Did you know not everyone knows how awesome credit unions are and how much money you can save by being a member? Well I get to find those people and tell them all about it! Makes me smile every time!" Picture and Info Coming Soon. Debra's favorite color is red and her favorite food is Chick-fil-a. Her favorite movies are anything Disney! Debra's hobbies include Facebook, Poshmark, walking, music and spending time with her husband, Mark Anthony! When asked what her favorite part about working at the credit union was, Debra had this to say: "My grandmother, Lois Brill, worked for the credit union for many years and I always remember her telling me about how friendly and wonderful everyone was. Once I became an empty nester of 3 and the opportunity arose, I knew it was where I needed to be! My time here so far has been as amazing as my grandmother always said it was! I adore the people I work with and so much enjoy meeting all the members and being able to reminisce with many of them about my beautiful grandmother! Look forward to many more years here!"